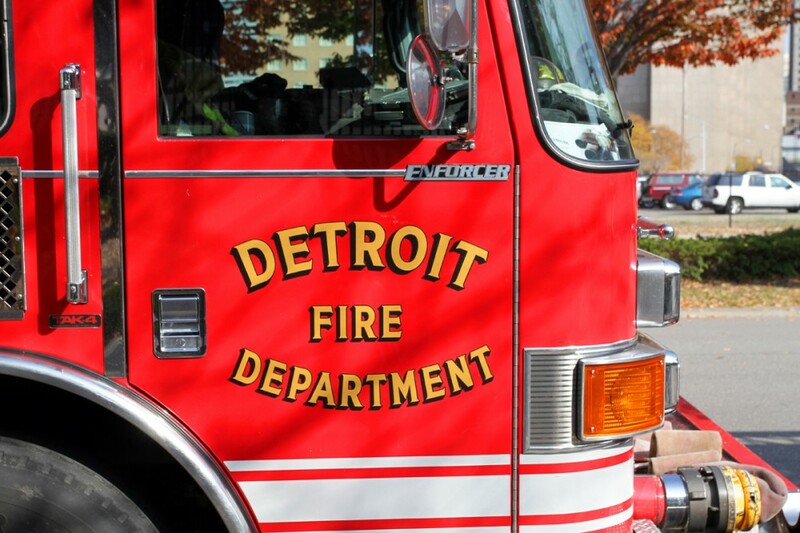 The boarded-up brick house was oozing black smoke when a neighbor told arriving Detroit firefighters that a squatter may be inside. Wasting no time, Sgt. 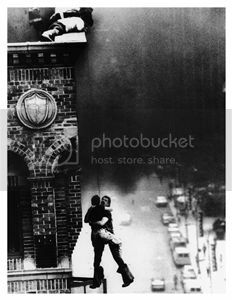 John Johnson kicked in a rear door at 18805 Dean and crawled below blinding, thick smoke to a utility room where he felt a leg of a man who turned out to be unconscious, severely burned and not breathing. With the help of firefighter Matthew Osterbeck, Johnson carried the lifeless man to the outside of the house, where they began to administer CPR in deep snow. FEO Reggie Thomas helped open the victim’s airway, and firefighter Jeffrey Hamm helped with CPR. Firefighters wrapped the man with a blanket. “After 5 minutes of continuos CPR, the victim began to respond with a pulse and labored breathing,” Chief Michael Jefferson wrote of the incident. An arriving ambulance got stuck in the snow and was unable to reach the scene, so sprinting Hamtramck firefighters retrieved the paramedics’ backboard to get the victim. “It is my belief that without the professionalism and efforts of all members involved, this victim would have surely perished in this incident,” Chief Jefferson said. Unfortunately the Detroit Fire Department will not reveal the condition of the victim or even say whether he has survived. We have filed a Freedom of Information Act request to find out what happened. Ladder Rescue in New Westminster, B. C.